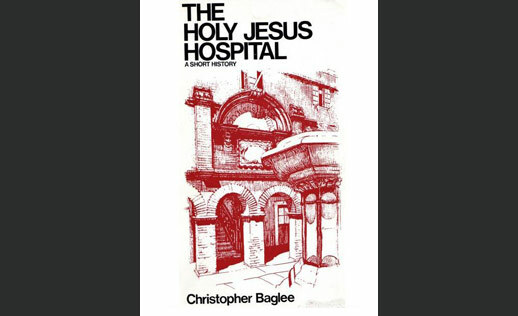 The extensive archival research and building analysis studies carried out during the course of producing conservation plans and statements of architectural significance has lead in several cases to the publication of this material. 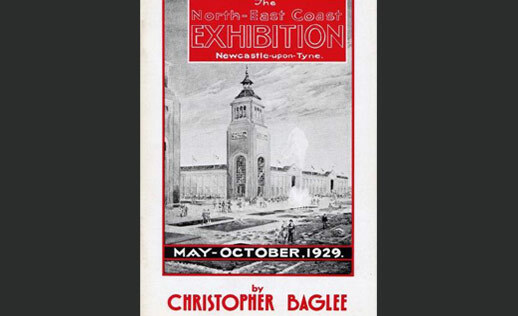 Local examples of this are the Holy Jesus Hospital (1682), North East Coast Exhibition (1929), Linden Hall (1812)and John Smeaton’s Snuff Mill (1781). 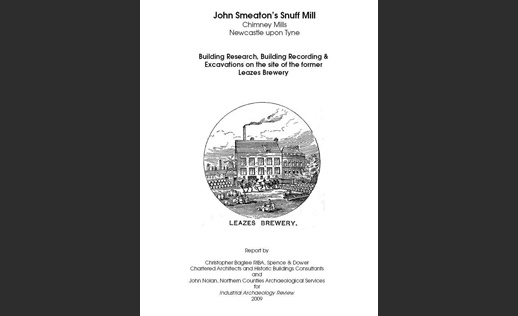 The research work that Spence & Dower carried out on Leazes House and Jones Marine Buildings at Chimney Mills for Newcastle University revealed that Leazes House had been designed by John Smeaton along with the adjacent water powered snuff mill. The fact that this was the only known snuff mill designed by this nationally important civil engineer, lead to the County Archaeologist requesting that our research be published in a suitable national journal. This work was published in November 2009 in the Industrial Archaeology Review by Maney Publishing.